Dubai: Budget airline flydubai will be temporarily taking over some flights operated by Emirates for more than three months starting December this year, as the major Gulf carrier looks to cope with an increase in passenger numbers during winter. From December 2, 2018 to March 30, 2019, trips between Dubai and Zagreb, the capital and largest city of Croatia, will be served by flydubai. Emirates will resume operating the flights after the specified period. “The move will ensure that capacity is deployed to best serve customer demand by maximizing the frequency for passengers during the winter season,” Emirates and flydubai said in a statement. Flights between the two cities are currently operated by Emirates with a Boeing 777-300ER aircraft. The Dubai-based carrier started operating daily flights on the route in June 2017, to further strengthen its commercial presence in Croatia. Zagreb is one of the major sources of passenger traffic for Dubai. The flydubai flights that will commence later this year will be served by a Boeing 737 MAX 8 aircraft. They will depart from Emirates’ hub in Terminal 3 of Dubai International. The two airlines had earlier entered into a codeshare agreement, which kicked off with partnered flights to 29 cities. 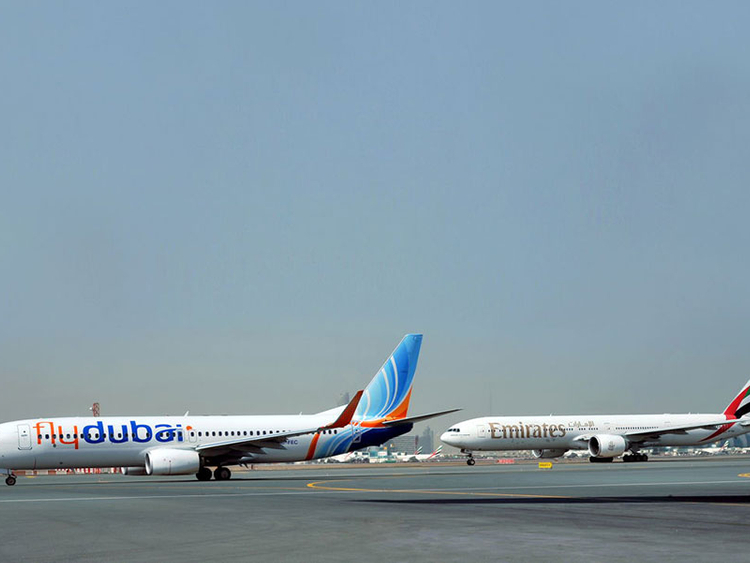 So far, more than 794,000 flyers have been served through the Emirates and flydubai tie-up.